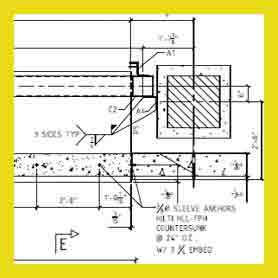 SteelDetailingOutsourcing.com comes from Advenser, the leading supplier of quality steel detailing services to the AEC industry. 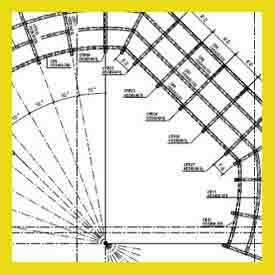 With a combined experience of over 156 years in steel detailing, we are the industry leaders in steel detailing. 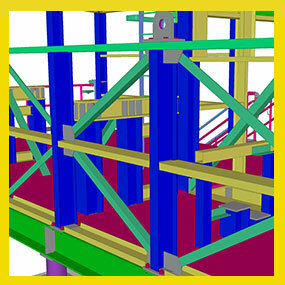 We provide detailing and BIM modeling for steel erectors, fabricators, contractors, general contracting companies and construction personals. . 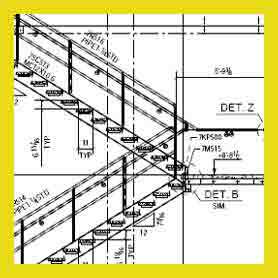 Partner with us to experience the satisfaction of working hand-in-hand with proficient steel detailers conversant in Tekla Structures and who are well acquainted with the present day drafting practices, international industry standards and building codes set by AISC, NISD, and OSHA..